What do Village volunteers do? 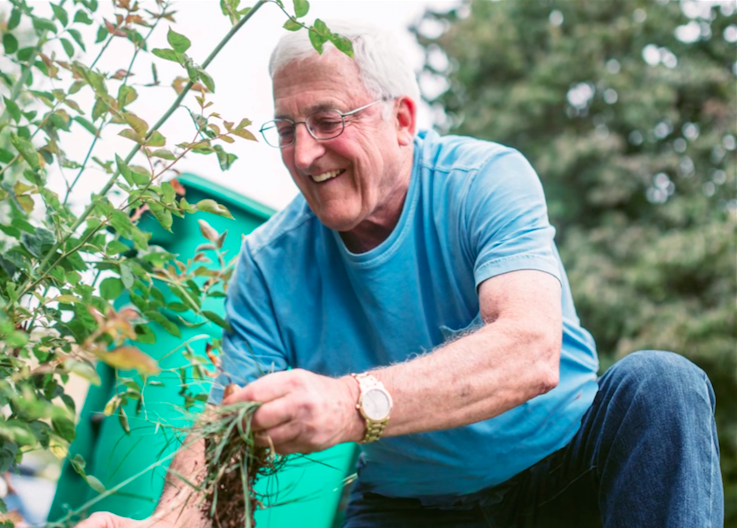 You can volunteer in many ways to make a difference, either by providing direct services to North Star Village members or by helping with organizational tasks needed for our Village to thrive. The direct services volunteers can provide are as diverse as the needs and interests of the members of North Star Village! 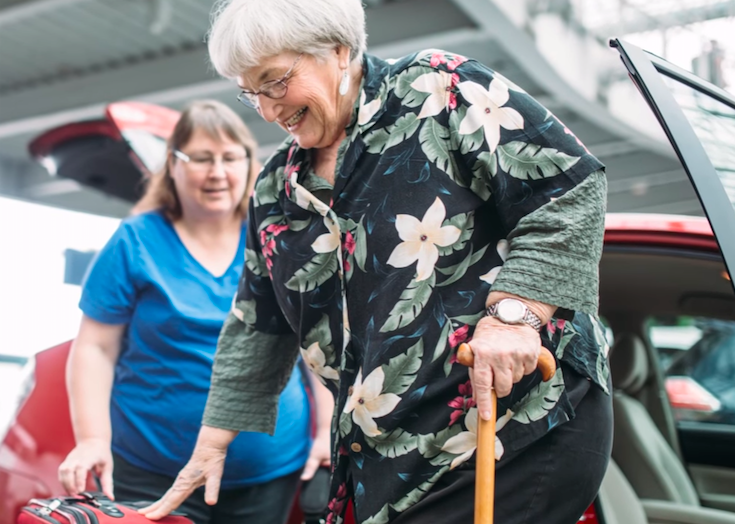 They encompass transportation, in-home assistance, personal support, technology support, and much more. To see a list of examples, go to the Services and Programs page. If you are interested in becoming a North Star Village volunteer, please go to the Be a Volunteer page.